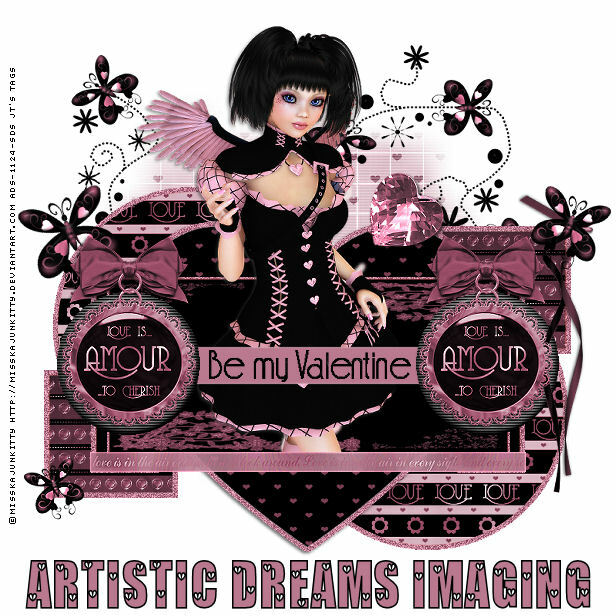 Artist Dreams is a copyright compliant group and we expect that our members be copyright compliant or willing to learn. issues with another member, please deal with them away from this forum, addressing those issues off list. DO NOT bring that drama to this forum. Images found here are not considered FTU unless the Artist has pecifically stated so. in any way without the express permission of the author. ALL images found here are copyright to the artist, photographer or designer of those images, photos, etc. and are not to be used without the express permission of the artists. our members posting at least once a month. because this is an extention of ADI we ask that you please act accordingly. Those who work with ADI we ask that you address your personal items offlist or direct them to the specific individuals by leaving messages in their mailboxes. Should you have any questions, please contact one of our Managers. Thank you for joining Artistic Dreams. NOTE: The ONLY non-ADI images allowed on this site are images used in your personal signatures.